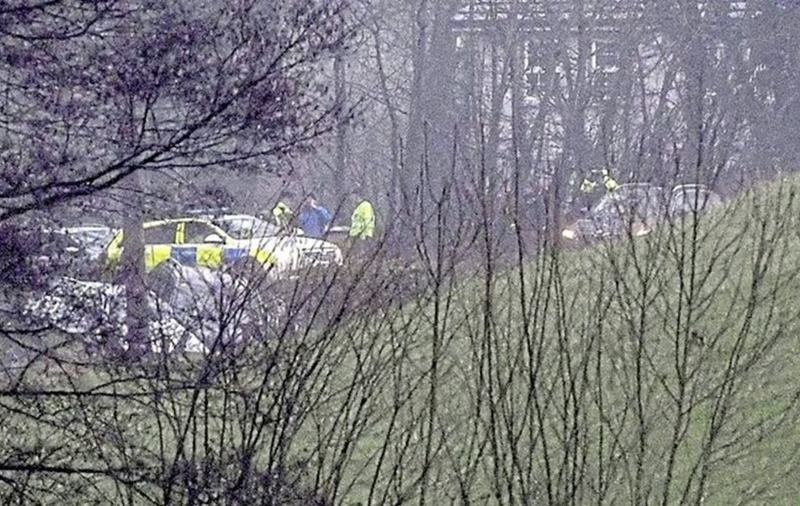 THE three victims of the weekend road tragedy in Co Tyrone have been named locally. Patrick Kemenczei and Alinko Fejzula, both believed to be from Slovakia, died on Sunday in the three-car collision between Dungannon and Moy. 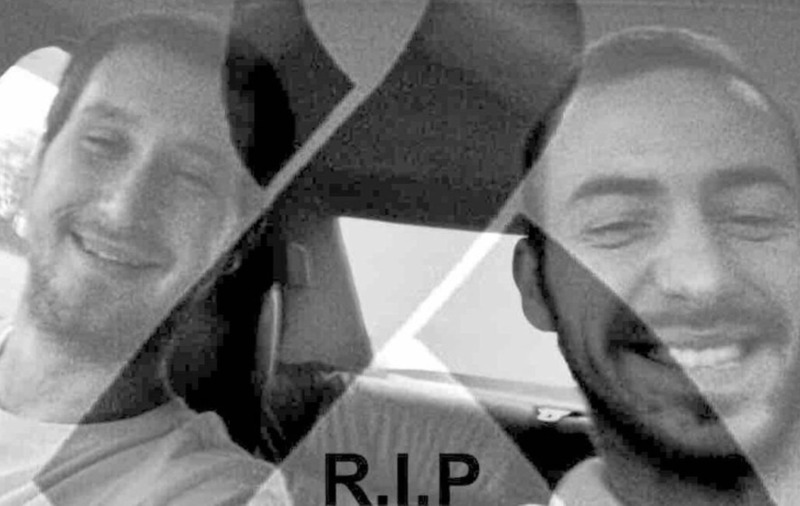 Their names were released last night on a fundraising page set up by friends who are trying to "help their families with the funeral arrangements". The third victim, who died from her injuries on Tuesday, has been named locally as Brigid McKenna from Emyvale in Co Monaghan. She was travelling with her husband when their car was involved in the crash at lunchtime on Sunday. It is believed that he remained in a serious condition in hospital. The two men from Slovakia are understood to have been living in the Dungannon area. They had been travelling in a silver Skoda Octavia when it was in collision with a grey Toyota and black Volvo outside Moy. A woman who was also in the car with the two men is understood to be in a serious condition in hospital. The fundraising page set up in memory of the men had last night raised almost £2,000, with tributes paid to "two very good friends". "Patrick Kemenczei left his country and his family to come and live here and build his future," it said. "He was a really nice, friendly person who always wanted to help others. "Alinko Fejzula was living here with his parents. He was a really good man. His friend is in a critical state in hospital." Tom Sullivan, honorary consul for Slovakia, said the embassy in London had been in contact with the families and will be providing assistance. 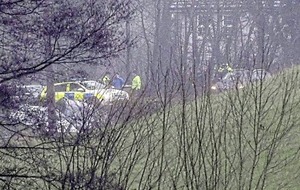 Police have appealed for witnesses or anyone travelling on Dungannon Road at the time of the crash to contact them.